The event took place on Tuesday, February 24, at the site of the newly constructed Conference Center in Sublette. The Conference Center adjoins the main Southwest Plains office complex. 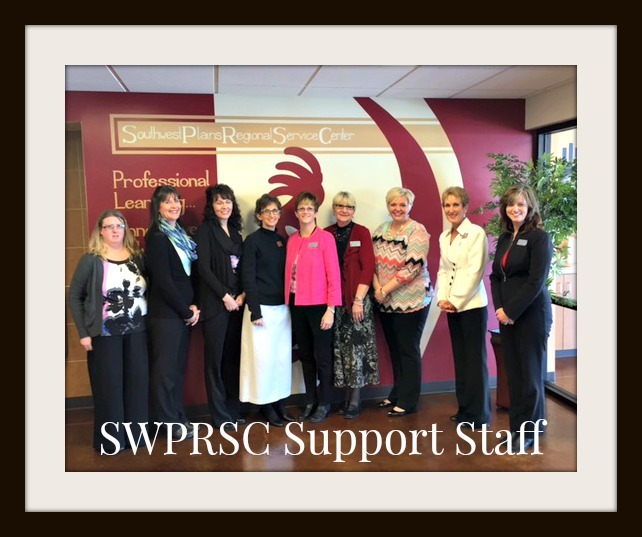 This Southwest Plains service center is fast gaining recognition as a premier provider of professional development for teachers in Kansas. 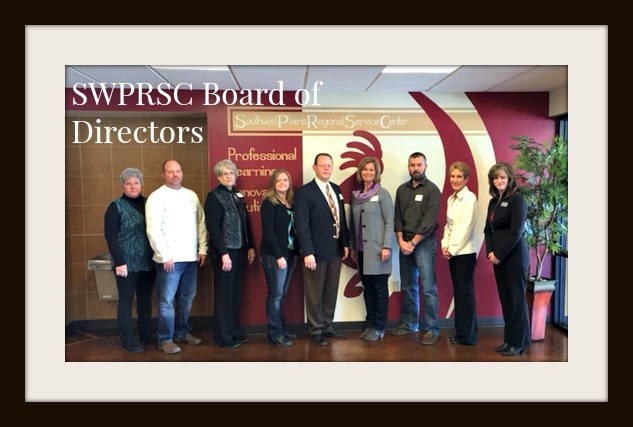 “We now have a comfortable space, of adequate size, and with the necessary technology to host educational events---board meetings, workshops, and conferences,” said Dr. Kelly Gillespie, CEO of Southwest Plains Regional Service Center. “Although traditionally serving K-12 schools, this past fall Southwest Plains opened a Higher Education Division to begin similar support for colleges and universities,” said Kelly. Architect on the project was Blaine Davis, of Architecture Plus in Garden City, KS. The primary contractor was Lee Construction, also of Garden City, KS. 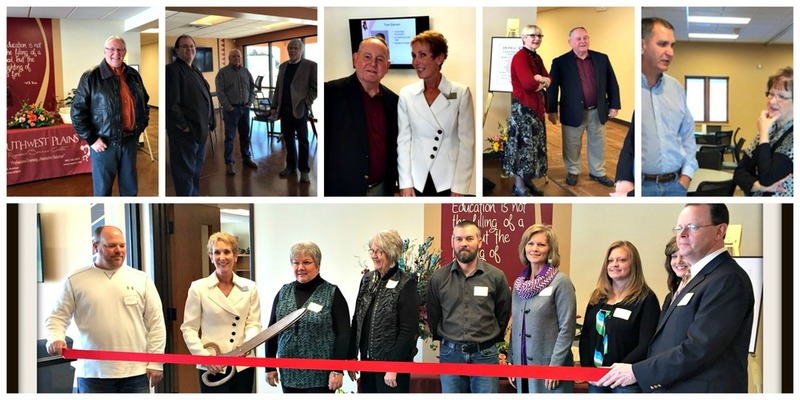 Dr. Kelly Gillespie extended her gratitude to the community, to administrative leaders throughout southwest Kansas school districts, and to the team of staff and consultants at Southwest Plains for their support of this landmark project for the organization. Mr. Jay Meyer, President, expressed congratulations on behalf of the Board of Directors. “Our mission is professional learning…innovative solutions. We support educators so they can support kids. At the end of the day, Southwest Plains is all about student success,” said Dr. Kelly Gillespie. The public is welcome to tour the facility OR to inquire regarding reservations for an educational event. Newer PostSCoc Annual Banquet "Celebrate Sublette - Past, Present, Future!" Older PostSouthern Pioneer Electric Co. awards energy credits to winners of the SCoC Christmas Lighting Contest!